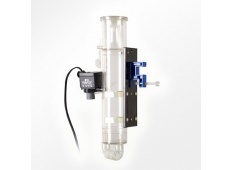 Reef Octopus NS80 Nano Skimmer - Rated up 25gal. Body: 2" | Footprint: 4" x 2.4" | Height: 11"
A small skimmer with some of the great features found in larger skimmers. 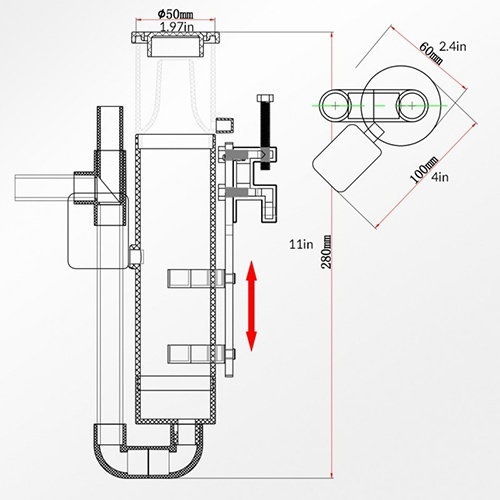 Equipped with bubble diffuser, solid mounting bracket, easy to use raiser pipe to control the internal water level in the skimmer and all in a small footprint. 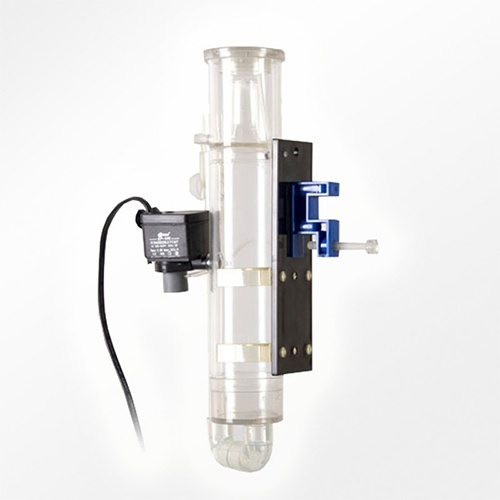 These work well in small wet/dry sumps, in nano tank overflows and in display aquariums.